BELLEVILLE – Coun. 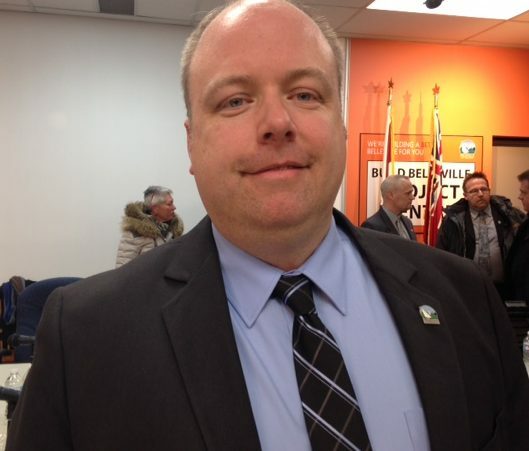 Paul Carr is looking for five or six high school or college students in Belleville to join a youth advisory committee, he told council Monday night. The committee would give an opportunity to provide feedback on issues affecting them, as well as give input on things that city council discusses, he said. “Obviously lots of adults have lots of input into the city, and they’re taxpayers; therefore they have a say. But I think youth, we really need to start focusing on their view of the city,” he said. Youth could potentially provide incredibly valuable feedback on some issues, said Carr. “Is there enough to do (in the city)? Things of that nature,” he said. Already, he has one student from St. Theresa Catholic Secondary who is interested but that he needs more young people to sign up, Carr said. Many young people in Belleville leave the area for school and don’t return, said Carr, this is something that he would like to address. “My hope is we can get youth engaged in their community. Either to stay and attend Loyalist College, or at least return to the community when they’re done school, maybe start up a business,” he said. 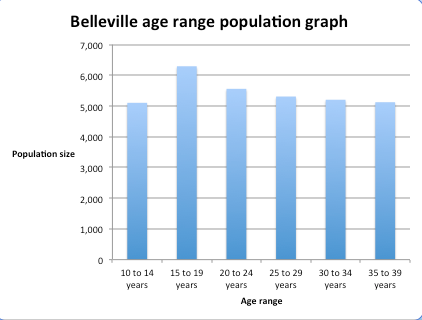 According to Statistics Canada, the number of young people living in Belleville drops off when they reach 20-years old. Coun. Mitch Panciuk agrees with Carr that young people in the city should have the opportunity to have their voice heard. Loyalist College student Anna Kathleen says she understands how important being involved in the community is, but said that most students have other priorities. “I’m busy with class and homework. I don’t know where I would find the time to do something like that,” she said. Carr said he has circulated a memo to some local high schools and hoped that more students will come forward. Students of Loyalist College are also welcome to join, he said.